Slomovic began riding at the age of eight. “My grandmother surprised me with a horseback riding lesson and I immediately fell in love,” she says. 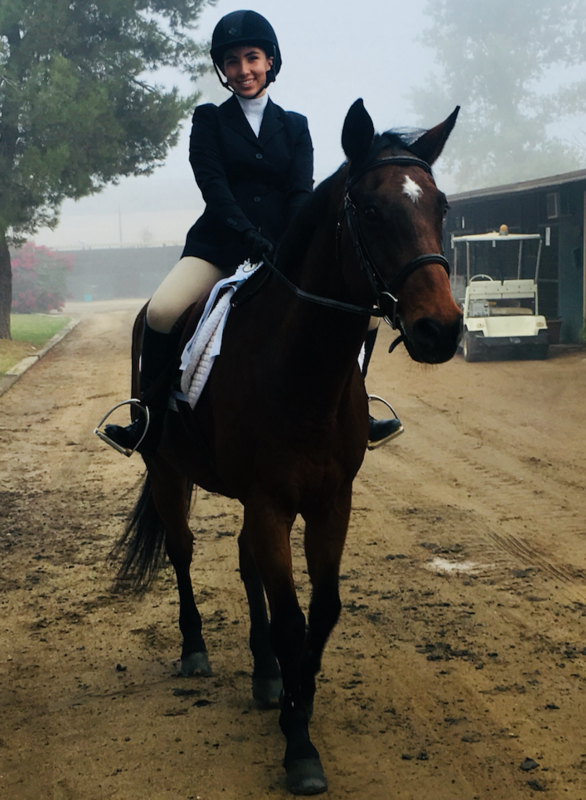 “There was something incredible about the connection between horse and rider and how it made me feel so free.” She is also involved in other equestrian activities outside of Milken and rides at least twice a week. When she joined the equestrian team, she was the only member, and this will be her third consecutive year representing Milken as a rider.